The stages-of-change model has become widely known as a framework for conceptualizing recovery. Less well known are the processes that drive movement through the stages or how the stages apply to becoming addicted. 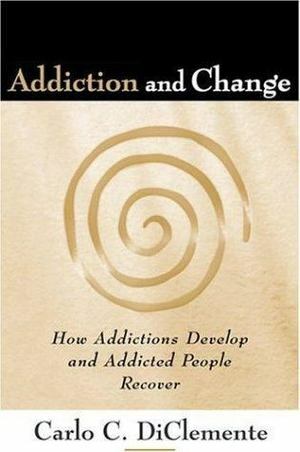 From Carlo C. DiClemente, codeveloper of the transtheoretical model, this book offers a panoramic view of the entire continuum of addictive behavior change. The author illuminates the common path that individuals travel as they establish and reinforce new patterns of behavior, whether they are developing an addiction or struggling to free themselves from one, and regardless of the specific addictive behavior. The book addresses crucial questions of why, when, and how to intervene to bolster recovery in those already addicted and reach out effectively to people at risk.